A man presenting a ring to his excited girlfriend. 2 Why Do People Renew Their Vows? 3 How Long to Date Before Moving in? You're getting married. Congratulations! You’ve just made one of the biggest decisions of your life and you’d like to make sure that you’re doing everything right. Understanding the correlation between engagement length and divorce could help you to confidently plan the length of your engagement and set a wedding date. Your engagement needs to be long enough that you have a chance to really get to know your partner. Those who have known one another for longer than one year have shown better success than those who have known each other for a lesser period of time, writes psychologist Thomas Lee in “Factors that Make a Difference in Marital Success” for the website Stronger Marriage. Although people who have dated for less than 12 months enter marriage on a high note, they generally marry for more superficial reasons and are more prone to ignore potential problems, write psychologists Sylvia Niehuis, Linda Skogrand and Ted Huston in their article “When Marriages Die: Premarital and Early Marriage Precursors to Divorce" for NC State University's Forum for Family and Consumer Issues. Having too long of an engagement has also been correlated with a higher divorce rate. Couples with an engagement lasting longer than 27 months tend to divorce between two and seven years of marriage, according to Niehuis, Skogrand and Huston. Although the long courtship allows both people to become fully aware of the problems in the relationship, there can be an assumption that things will get better after the marriage. When this doesn’t happen, the relationship can deteriorate rather quickly. In a survey of nearly 13,000 brides and grooms who married in 2013, the average length of engagement in the United States was 14 months, according to XO Group, Inc., creator of the wedding website The Knot. Considering that research shows that engagements of less than 12 months and more than 27 months are more likely to end in divorce, it appears that the majority of Americans are now opting to stay engaged for a healthy length of time. Now that you know the ideal length of time for your engagement, you need to make good use of it. The engagement period is the time to address any concerns that you have about your pending marriage, according to the National Healthy Marriage Resource Center. 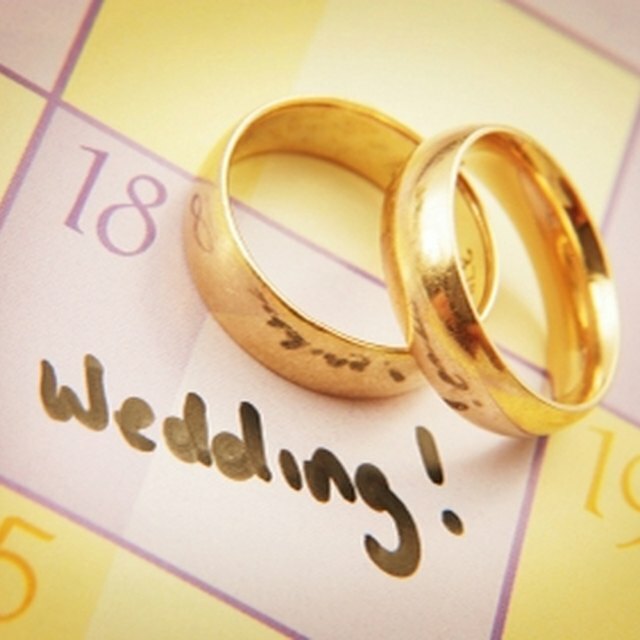 An engagement of over a year can allow you to save up for and plan the wedding, get to better know your significant other and future in-laws, finish school or reach other milestones and, most importantly, work with your significant other to prepare for the changes that marriage will bring. National Healthy Marriage Resource Center: Is a Lengthy Engagement Really Necessary?